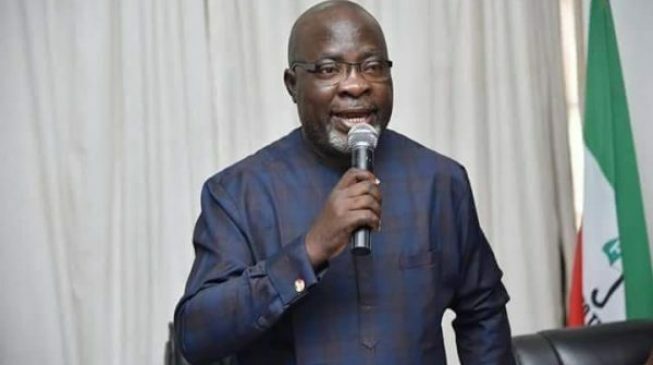 The Peoples Democratic Party PDP, on Sunday said the claim by the All Progressives Congress that the PDP presidential candidate in the February 2019 election, Atiku Abubakar, is a Cameroonian has further exposed that the ruling party had no answers to the PDP’s presentation before the tribunal that Atiku won the presidential election. It also shows why the APC -led Federal Government administration has allegedly remained insensitive to the challenge of insurgency, general insecurity and economic travails of Nigerians in the North East, particularly in Adamawa, Yobe, Borno and Taraba states. Recalled that the APC, in its defence at the presidential election tribunal had said that Atiku was not a Nigerian but from Cameroon.